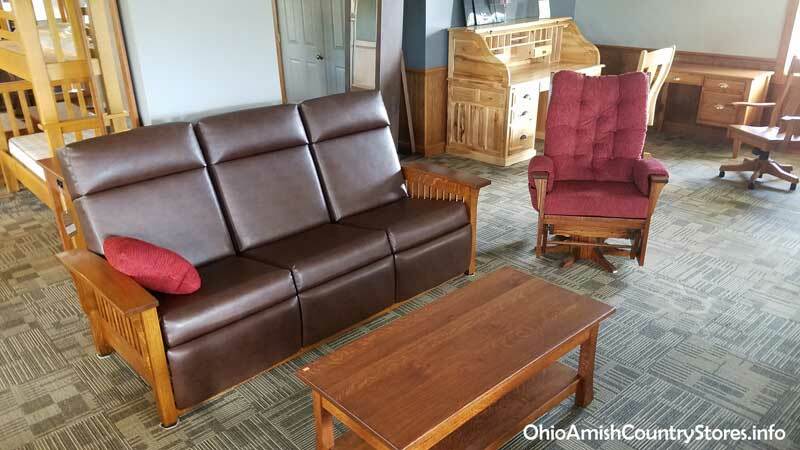 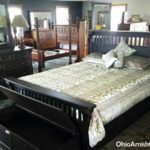 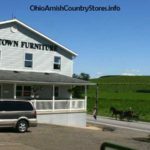 Visit the oldest Amish Furniture store in Holmes County, Farmerstown Furniture. 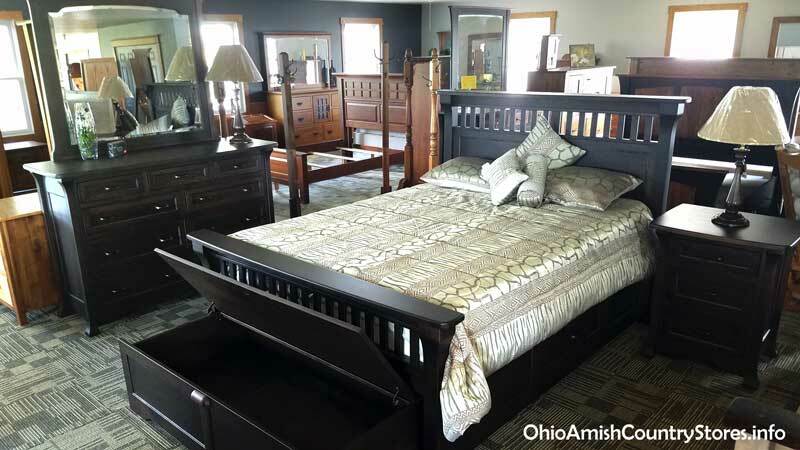 Featuring heirloom quality furniture since 1969 for every room of your home. 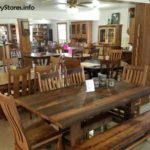 Choose from our many standard designs or bring your own ideas; we can build it for you in your choice of hardwoods and finishes. 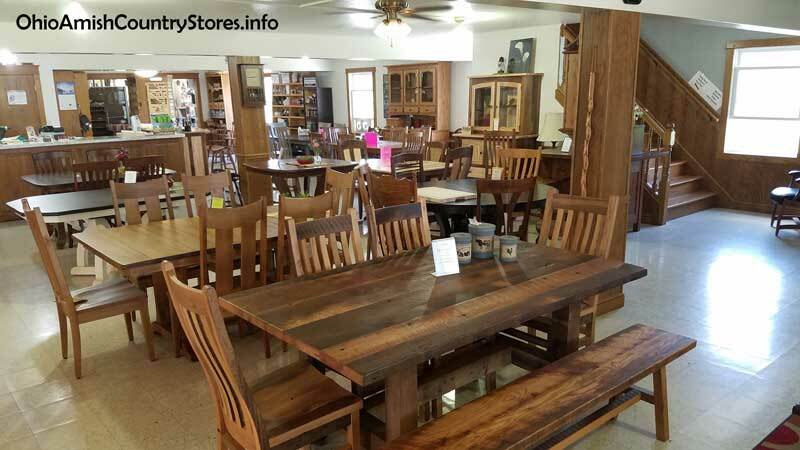 Get off the beaten path, where you will always find quality along with great prices and service. 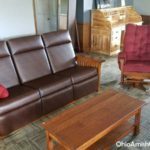 Come as a stranger, leave as a Friend.